Only one week is left till the moment when the high-profile production of Prince Igor (2014), a co-production with the New York Metropolitan Opera, directed by Dmitri Tcherniakov, comes to Amsterdam – the Dutch National opera, on February 7th, 2017. The production is dreamy and heart-rendingly human. 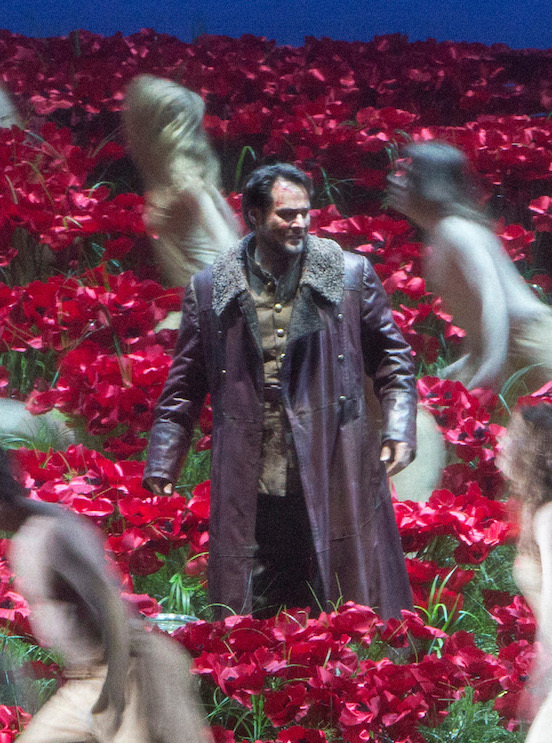 The title role in Prince Igor is one of the most significant for Ildar Abdrazakov. According to critics, the world of opera has never seen such Igor. Musical director, conductor – Stanislav Kochanovsky.